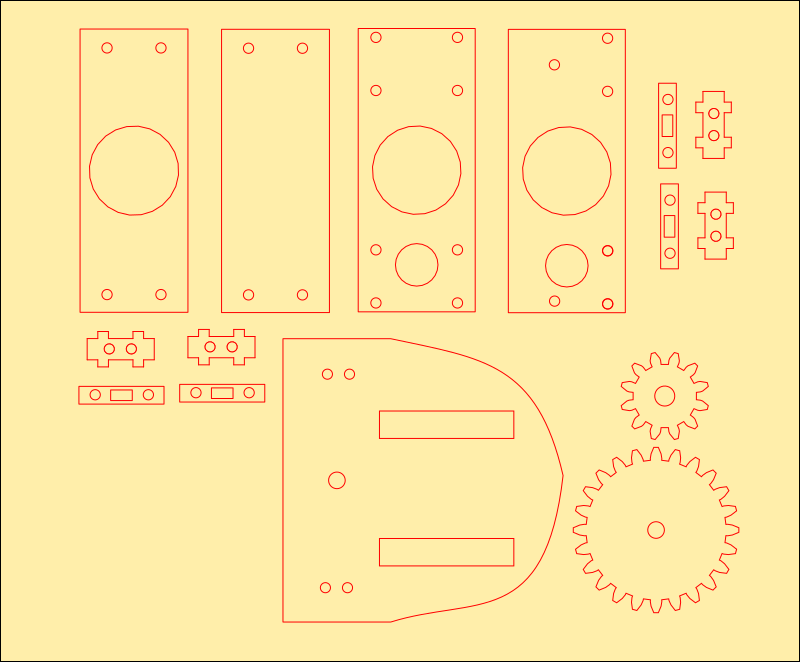 I made some changes to the design in Inkscape so the 3D model doesn’t match the 2D laser cutting plans. 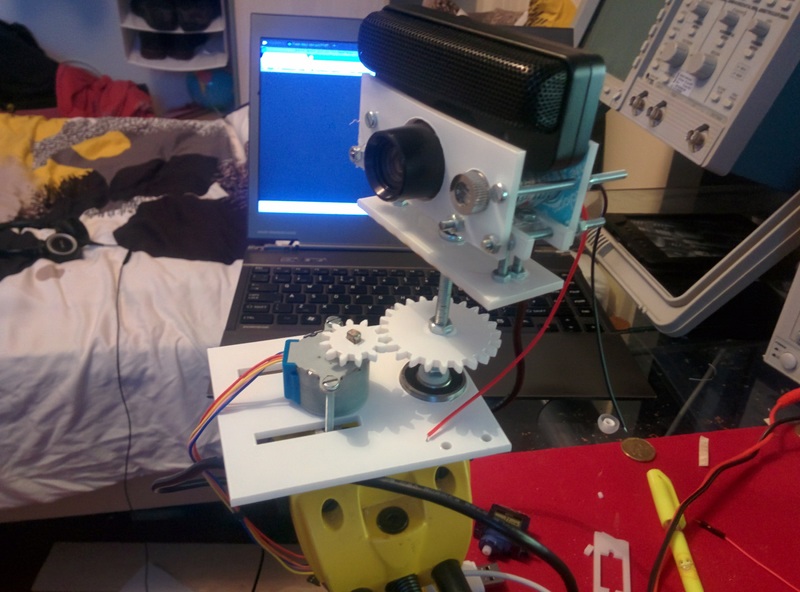 Hopefully I’ll get this up and running in the next week or two. Updates to follow! 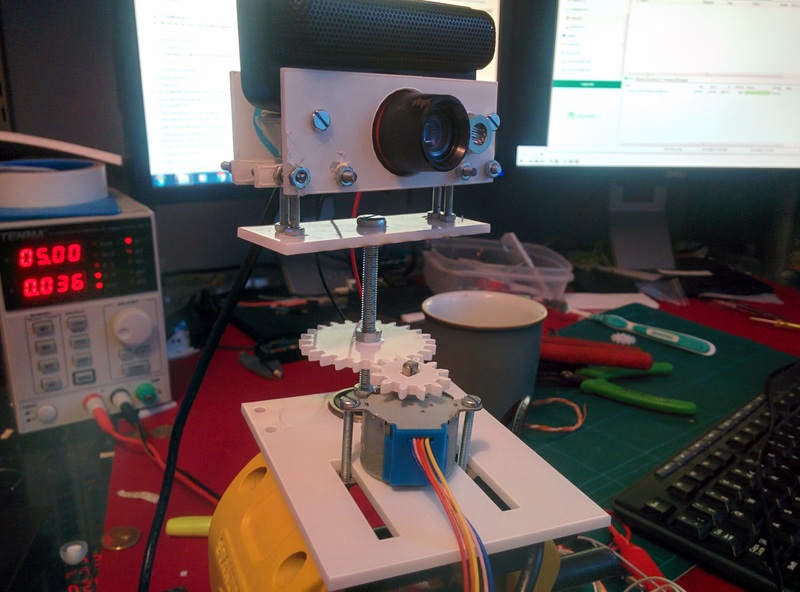 This entry was posted in Hardware, laser cutter, Robots, Uncategorized and tagged 3d scanner, line laser, line scanner, mount, ps3 eye toy. Bookmark the permalink.